Features: The line adopts natural gas heating and internally-set preheating radiant tubes. 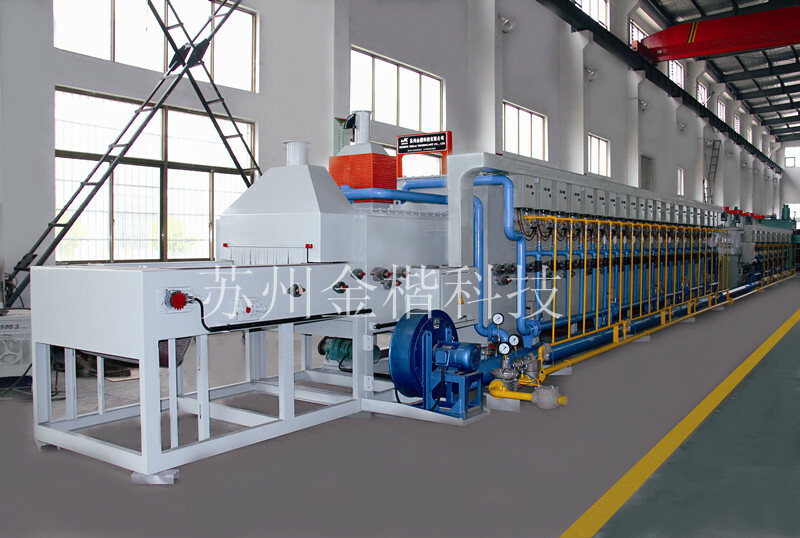 The treated workpieces have no oxidizing and decarburizing. It has more than 30% energy-saving than electric heating furnace.